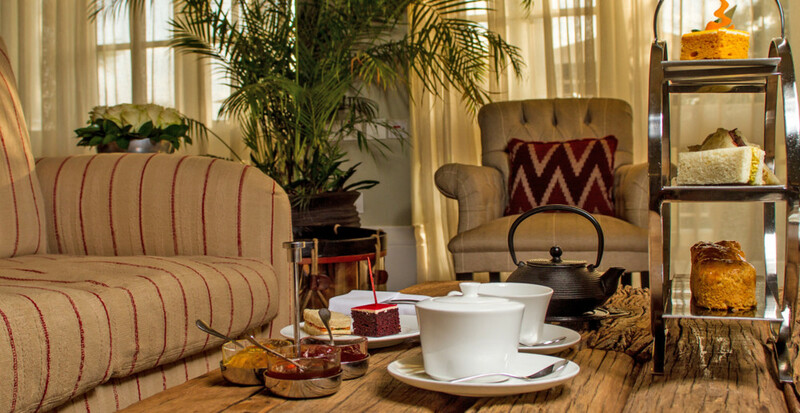 Savour dishes for every appetite at Hemingways Nairobi – hearty breakfasts with pastries and bread, freshly baked in our bakery every day, traditional English afternoon teas with delicious scones and classic finger sandwiches, our special In-House made pasta and our signature Josper oven – an indoor barbeque to produce the finest steaks. 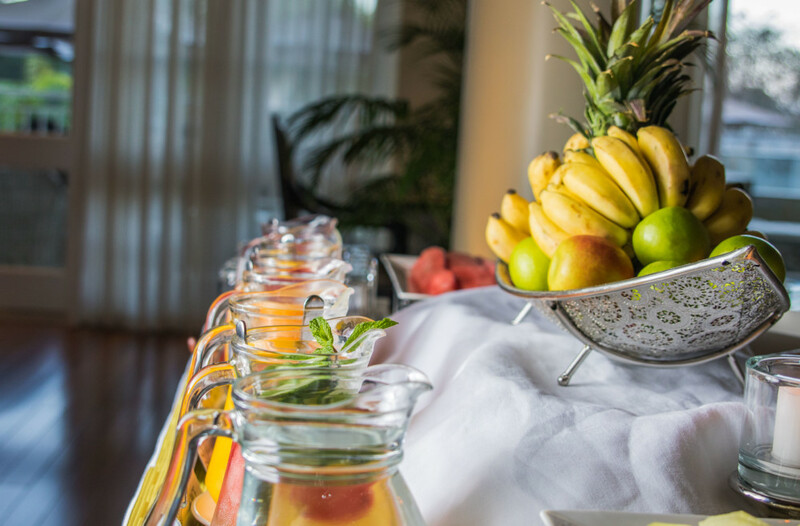 We offer light bites to be enjoyed in the bar, on the terrace or at the pool and our 24 hour in room dining service offers guests the chance to relax in their suite in complete privacy. 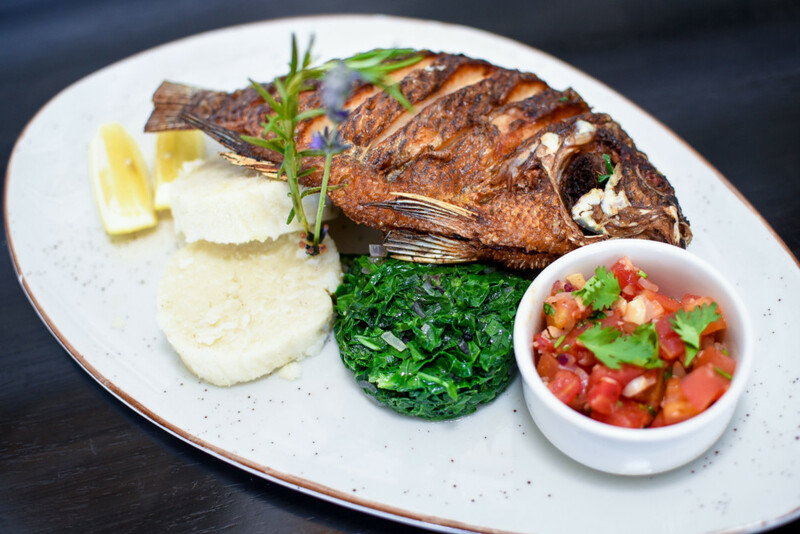 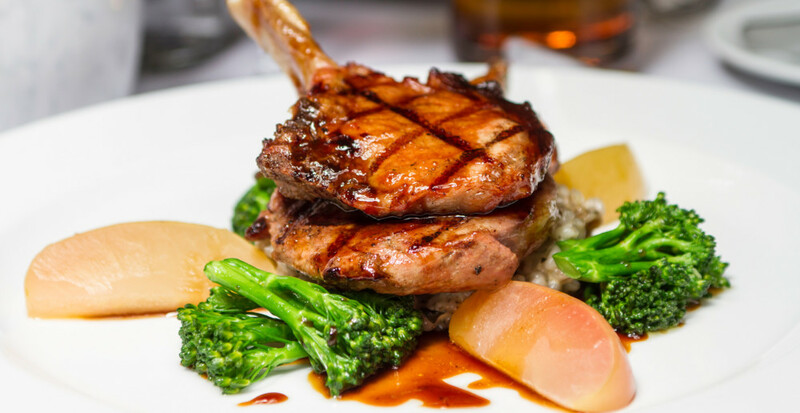 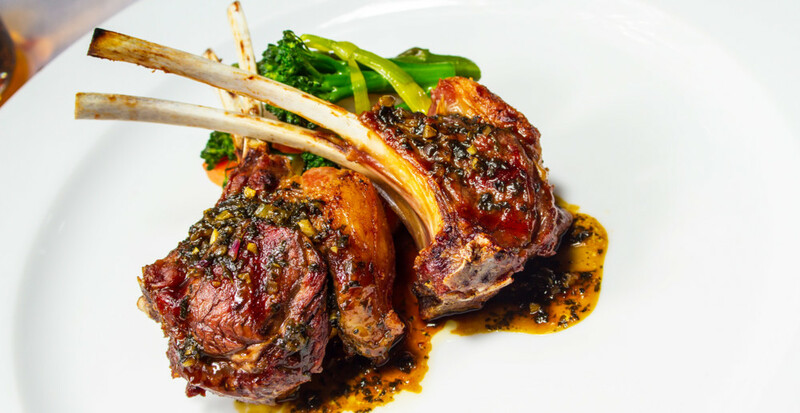 Our Executive Chef focuses on simply cooked free-range products using the freshest ingredients sourced directly from Kenyan farms. 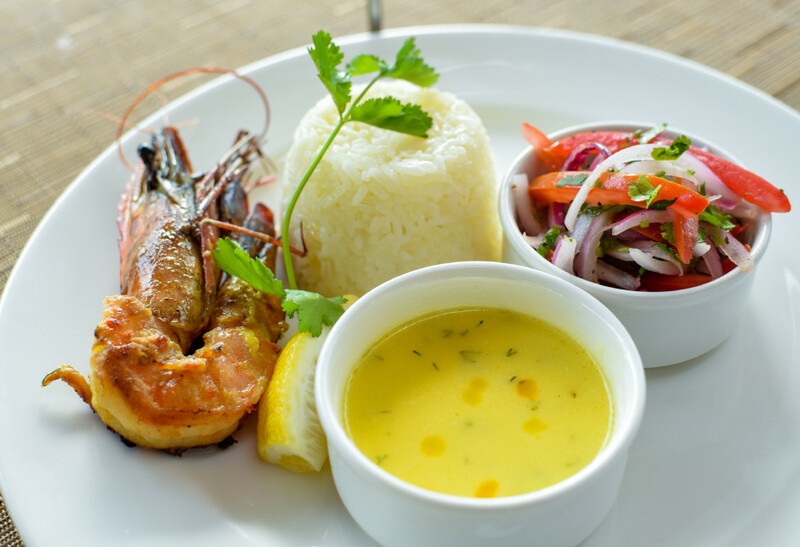 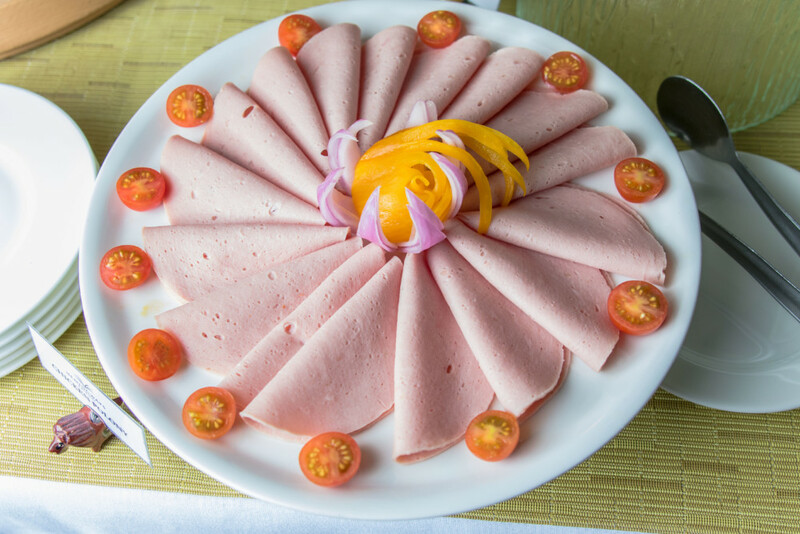 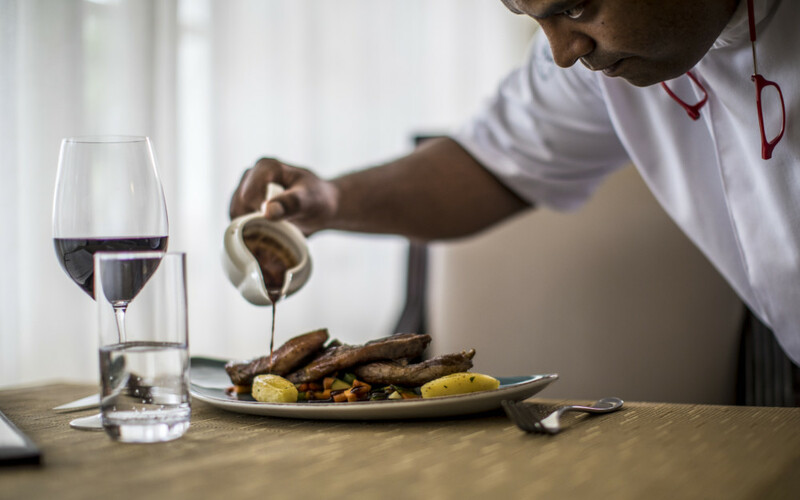 Throughout your stay at Hemingways Nairobi, our chefs are at your service so if you can’t find what you are looking for on any of our menus nothing is too much trouble to prepare. 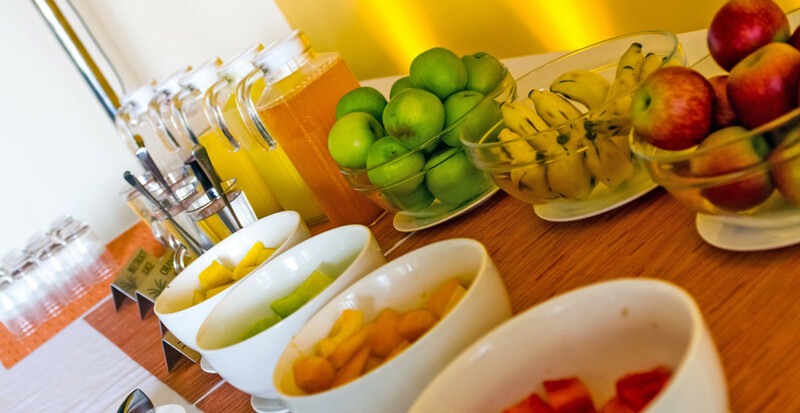 Our chefs have spent years researching breakfast to make sure you get what you need to start your day. 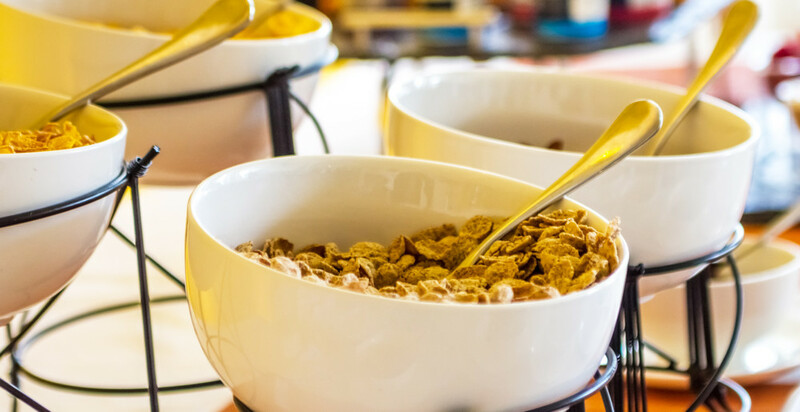 They work on the premise that breakfast is the last meal that you eat when you leave a hotel and want that final memory to conjure up the wonderful taste of that departure. 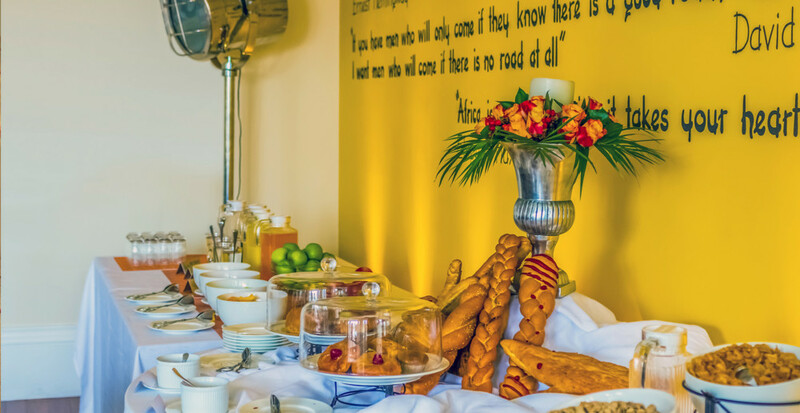 Seasonal fresh fruits, healthy cereals, freshly squeezed juices, homemade pastries and elaborate Viennoisseries, and cold cuts are served buffet style whilst the ‘a la Carte’ hot breakfast menu offers eggs galore, smoked salmon bagels and a stacked bacon sandwich to stop all conversation. 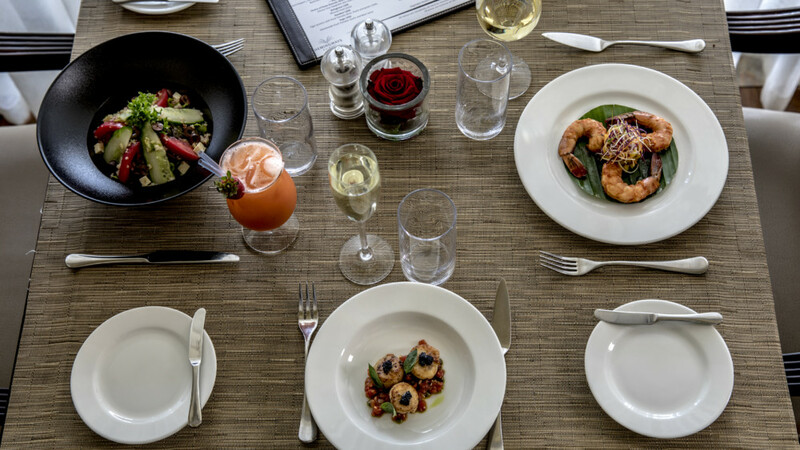 Our Brasserie menu caters to all lunchtime tastes and appetites with a wide selection of soups and appetizers, healthy salads, hearty sandwiches and juicy burgers. 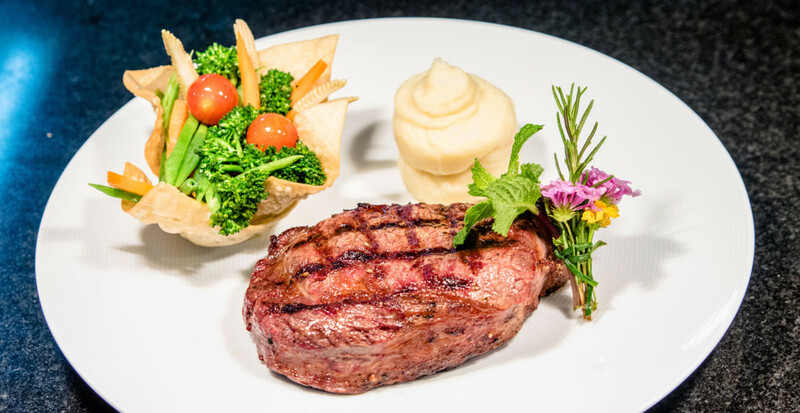 For those guests wanting something a little more extensive, the Josper oven is always burning so a sumptuous char grilled fillet steak can be a welcome temptation. 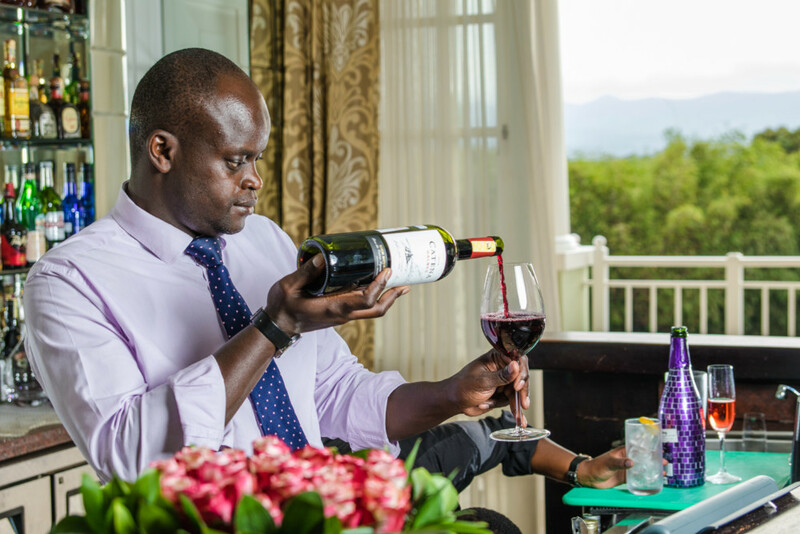 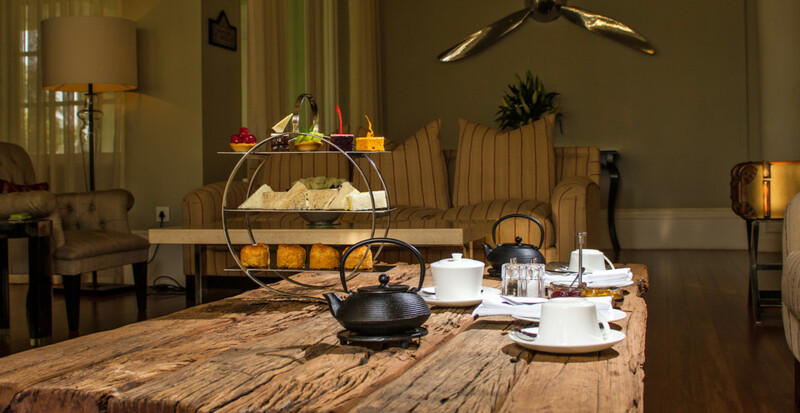 Sit back, relax and enjoy our world class service while taking in the famous views of the Ngong Hills. 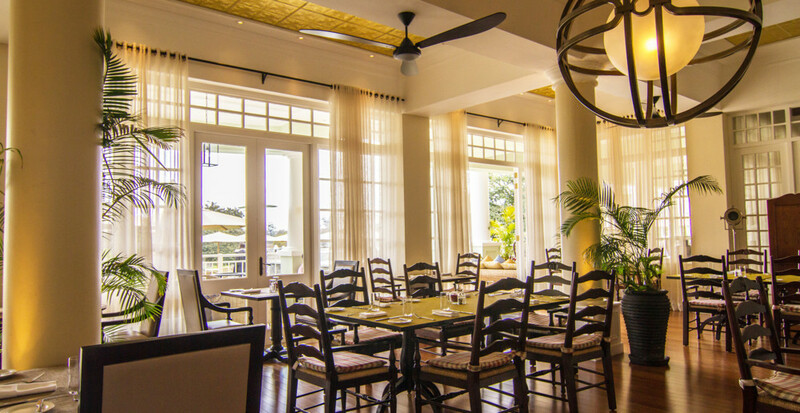 Refined food with a relaxed feel, the Brasserie terrace is the perfect place for a relaxing dinner among friends and family. 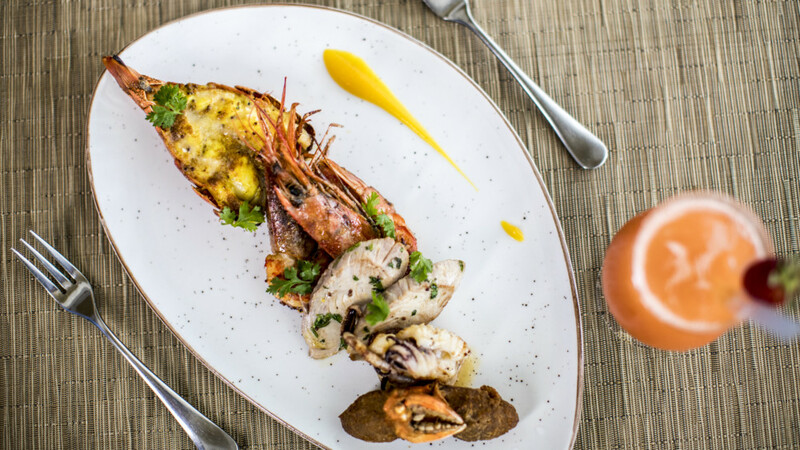 Weekly seasonal specials, such as the Watamu prawn masala and ginger crab, supplement our Brasserie menu and offer our guests a memorable dining experience. 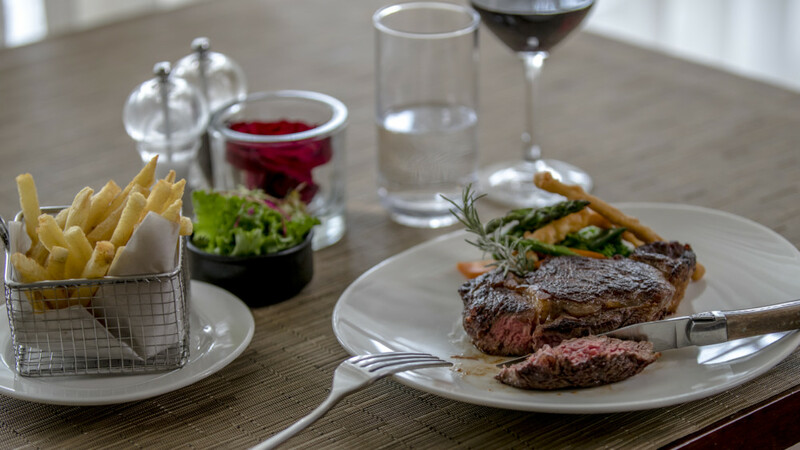 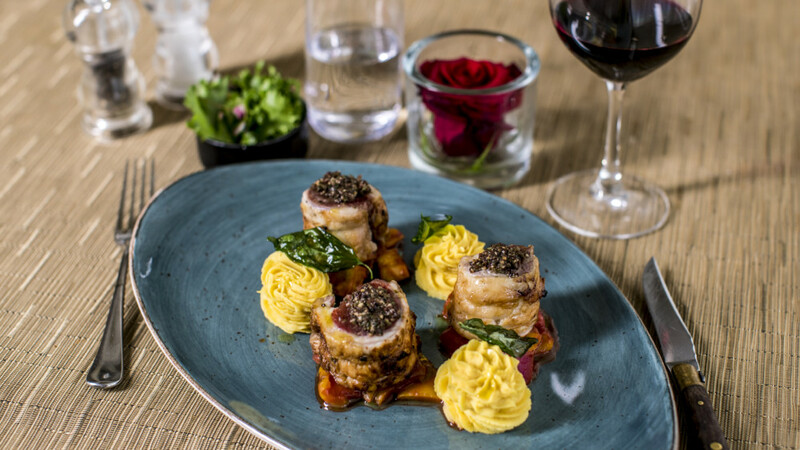 Our extensive wine list, featuring old and new world wines, delivers the perfect accompaniment to signature steaks grilled under the Josper oven whilst the in house made pastas provide warming fare during the rare chilly nights in Nairobi. 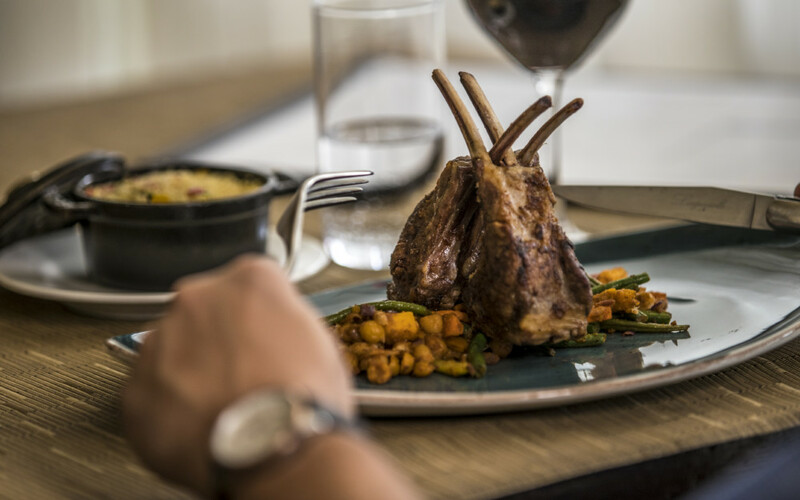 Refreshing appetizers like the exotic Hemingways sushi plate and the more traditional butternut soup offer a lovely entrée to dining in the Brasserie whilst delicious desserts and a sumptuous selection of local cheeses provide the perfect ending. 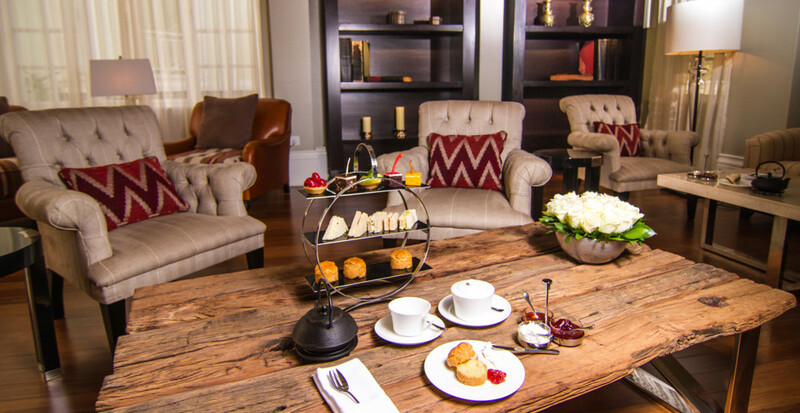 The terrace is the place to be between 3 o’clock and 5 o’clock everyday, as we serve a traditional English afternoon tea. 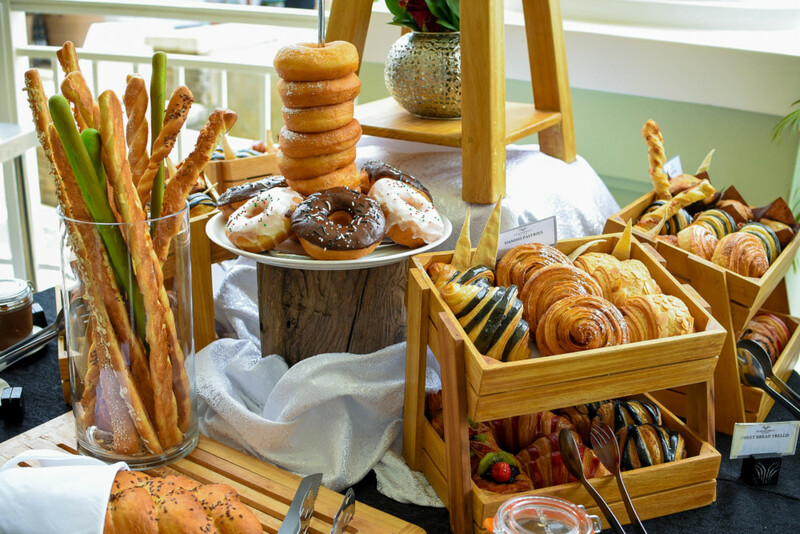 Out comes the cake stand, burgeoning with handcrafted miniature cakes, gateaux opera, fruit delice, mini-éclairs and fruit tartlets. 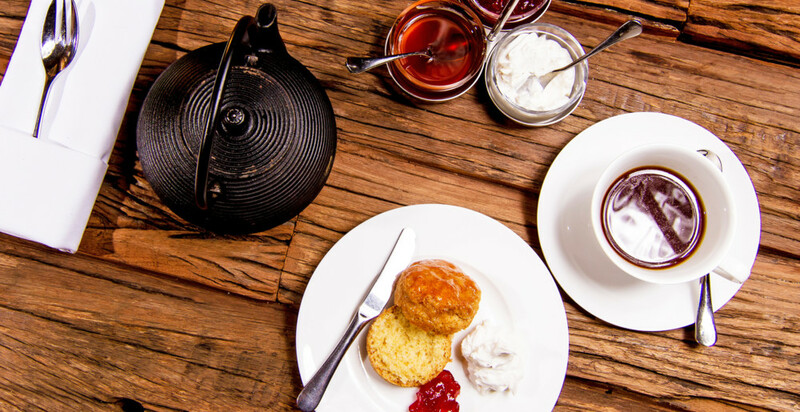 Lavish your freshly baked scones, warm from the oven, with clotted cream, homemade strawberry jam and lemon curd. 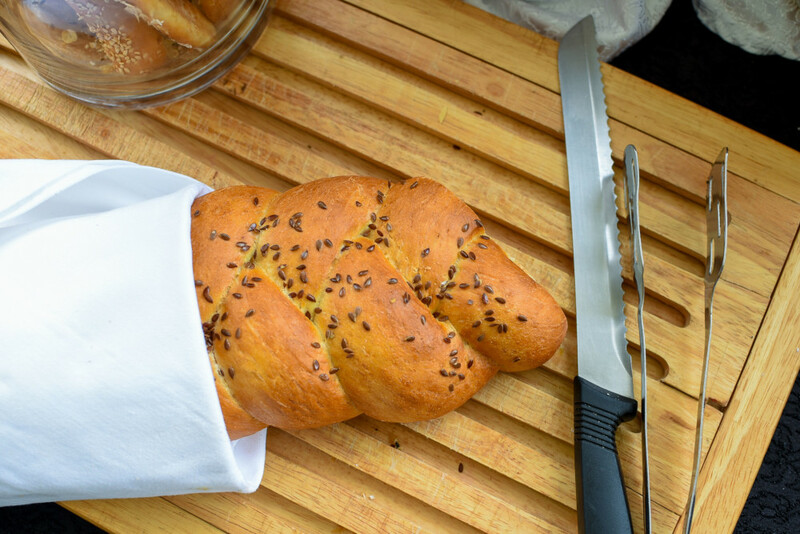 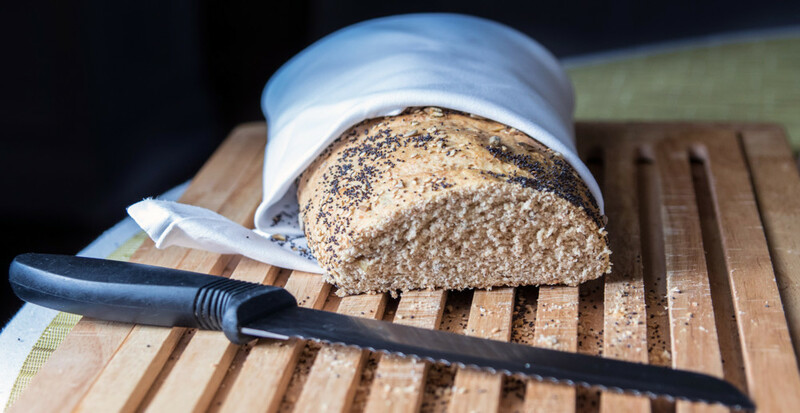 The finger sandwiches offer classic fillings on white and brown bread. 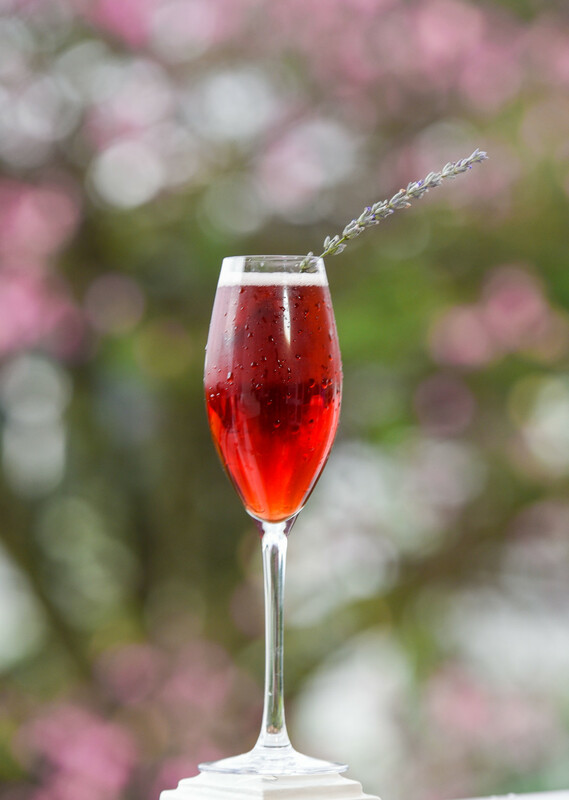 There is an exotic selection of teas and infusions to compliment your tasty treats; and why not add some fizz to your afternoon tea with a glass of sparkling Prosecco. 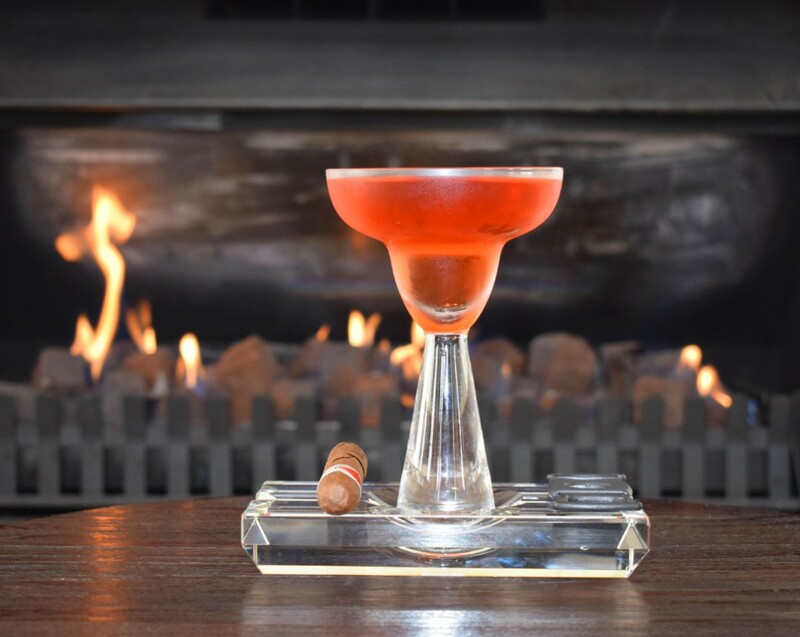 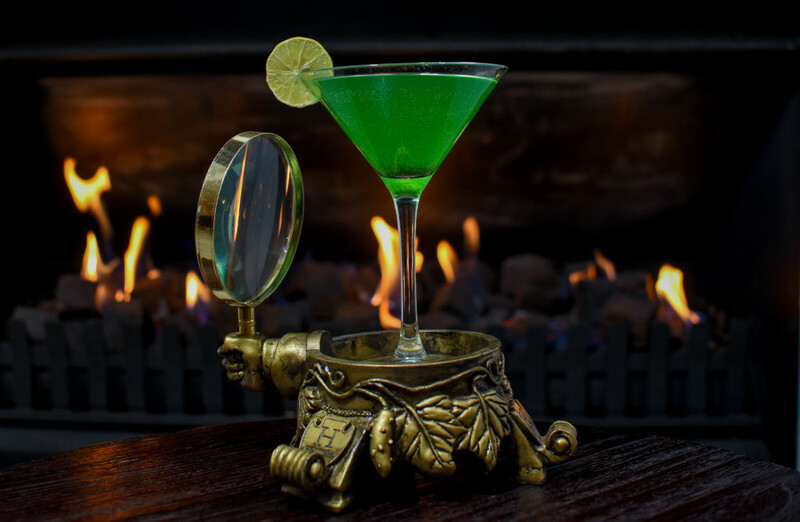 The décor is intimate yet upmarket with a feel of the private gent’s club; leather Chesterfield sofas on fine Italian marble in front of the fireplace all under the eye of the master barmen. 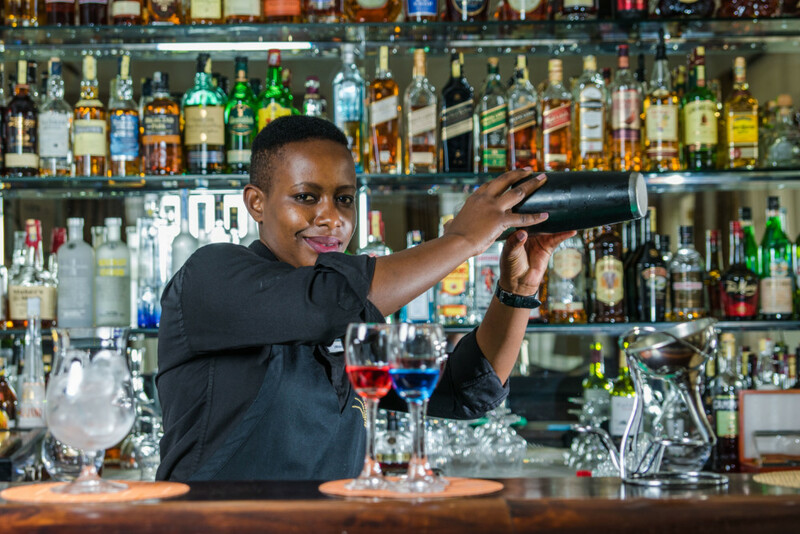 As if that wasn’t enough one can sit back and relax on the bar terrace and take in the views of the Ngong Hills while savoring that Single Malt and a cigar. 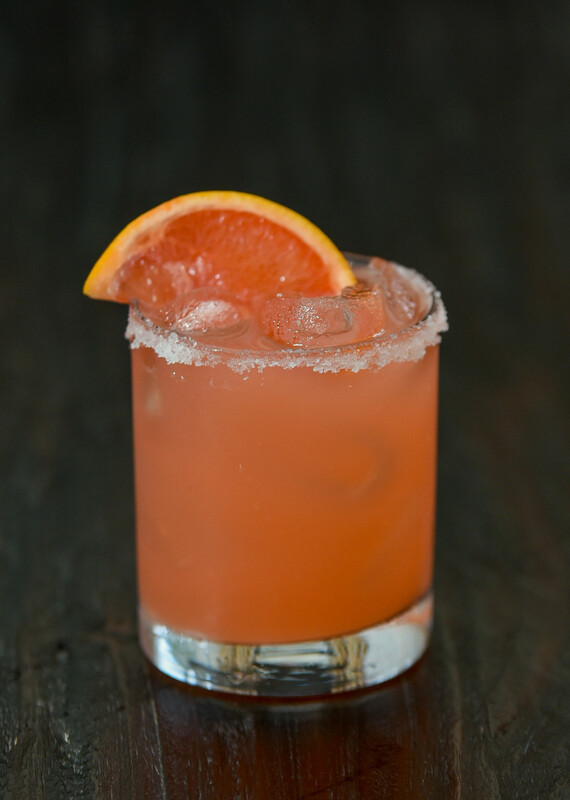 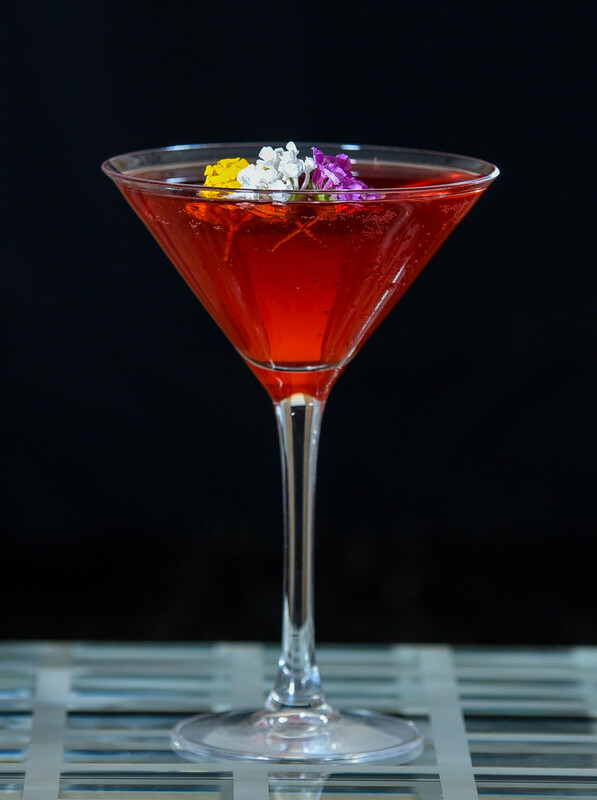 Lighter, modern flavors characterize our fashionable cocktail menu as we pair fresh exotic flavors with soaring spirits and our wine cellar offers a selection of 50 bins from across the globe. 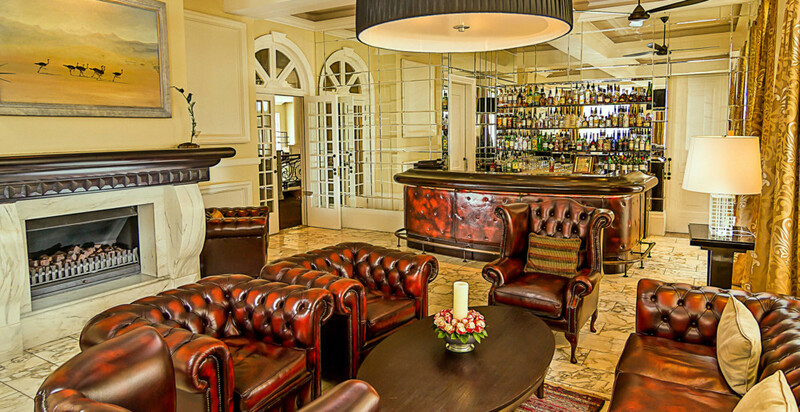 The glass enclosed Wine Cellar seats up to 8 and stocks a selection of Old and New World wines to be discovered in the tastings organised in the cellar’s comfortable setting. 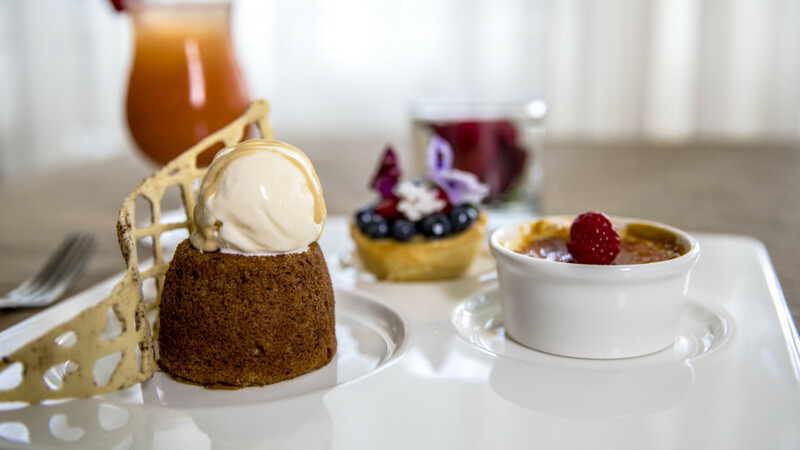 For that special occasion and the ultimate private dining experience, unique tasting menus expertly created by our Executive Chef, can be enjoyed at the Chef’s Table. 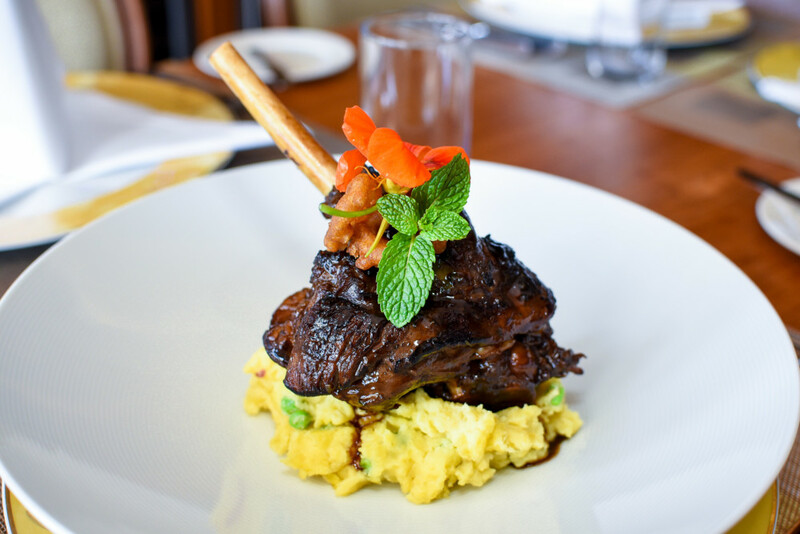 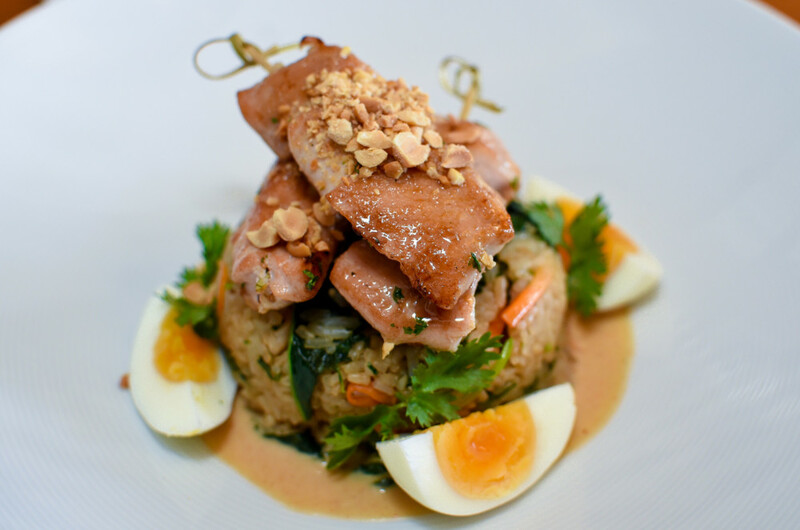 Enjoy custom made menus from our Executive Chef specially tailored for your special occasion. 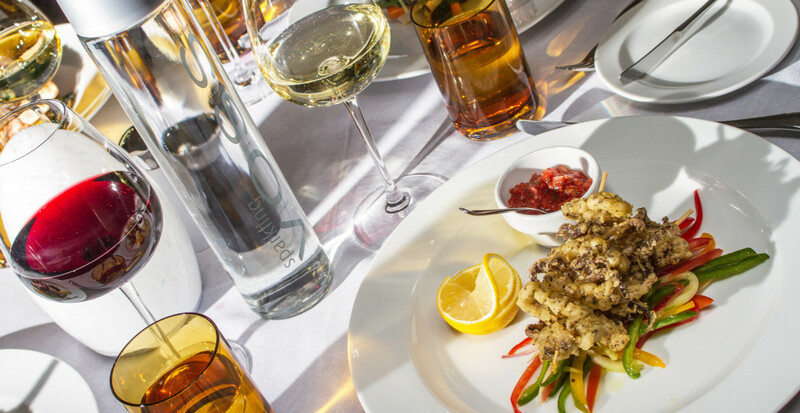 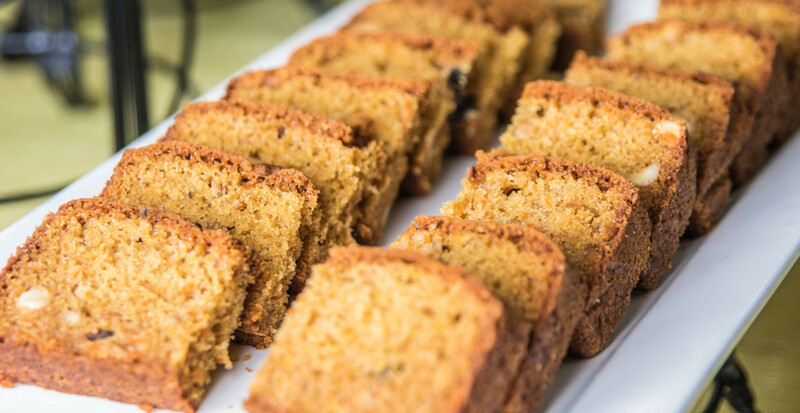 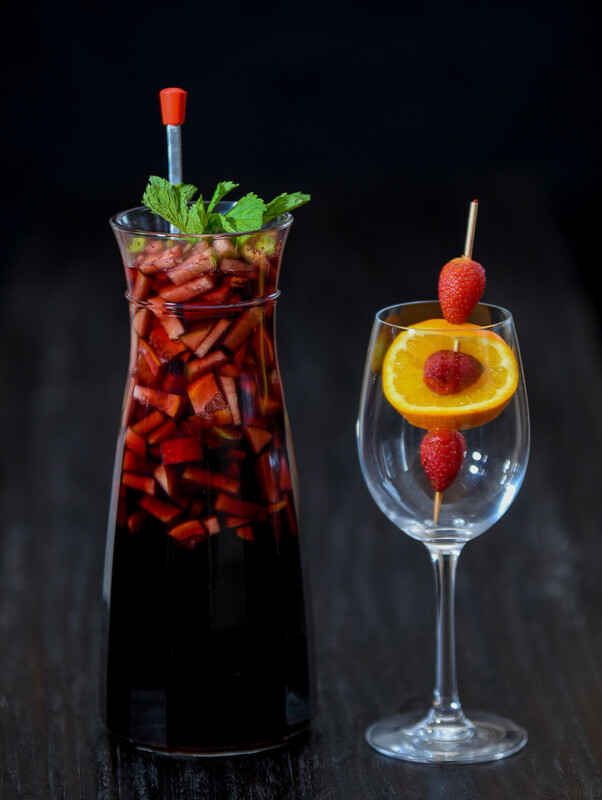 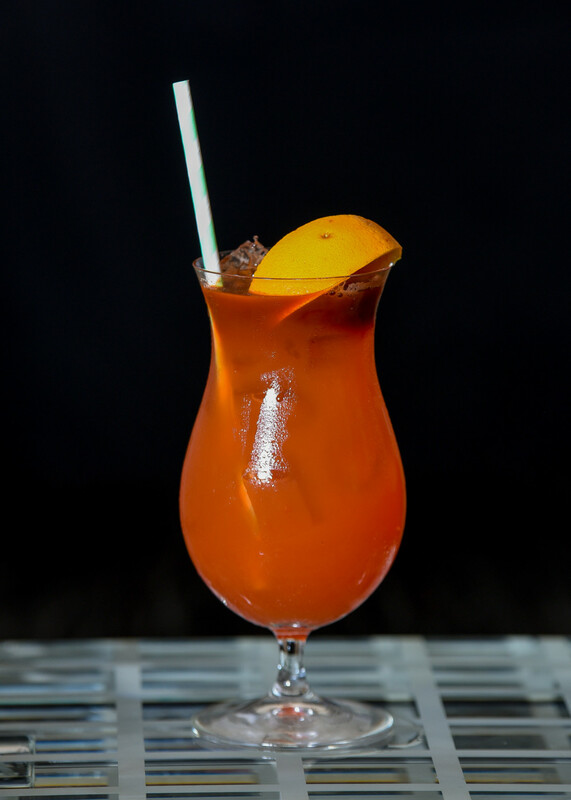 From themed buffets, cocktails and canapes to set menus, we take great pride in tailoring the menu to suit your individual preferences and dietary requirements. 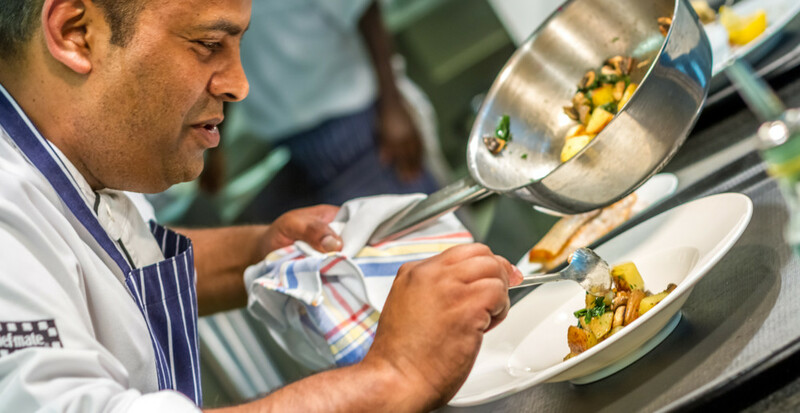 Wherever possible we ensure that we source locally and support producers of high quality ingredients for use in our menus. 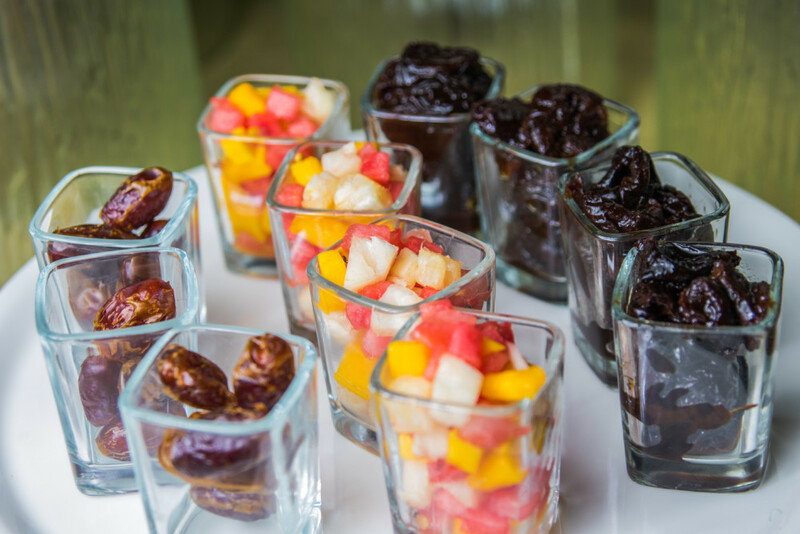 All our fruit and vegetable suppliers are scrutinized intensively to ensure they deliver the freshest, healthiest and most flavorful products.